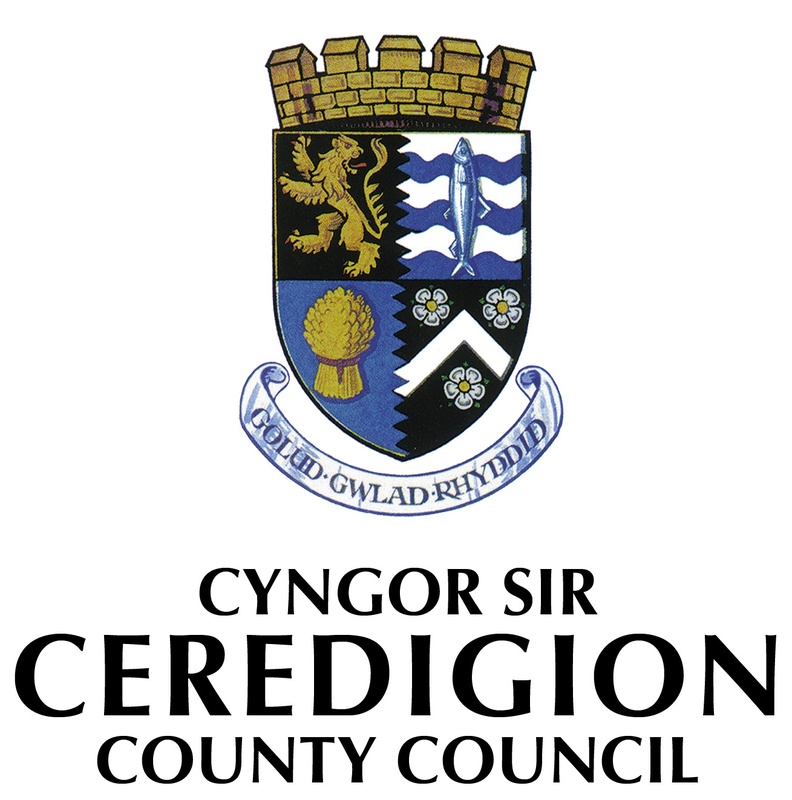 Ceredigion Council Speaks to LetsRecycle.com about their Recycling performance. On 1st November, Letsrecycle.com reported on Wales’ top performing council for recycling in 2016/17– Ceredigion. The article recognises that Ceredigion’s achievement came because of the use of a commingled recycling system and investment in fleet. Councillor Quant’s statement continues to show there is still debate over the Welsh Government’s blueprint preference for councils to use separate collection systems in order to save on collect costs and increase from greater material income.